Franklin Matters: “I believe it is impossible for these photographs to be viewed on their own merits any longer"
“I believe it is impossible for these photographs to be viewed on their own merits any longer"
Change of plans. Guess I won't be going to the ICA to see The Brown Sisters photos after all. "Following reports that the famed photographer and longtime Massachusetts College of Art and Design professor acted inappropriately with students, Nicholas Nixon’s best-known collection of pictures has been removed from the Institute of Contemporary Art. 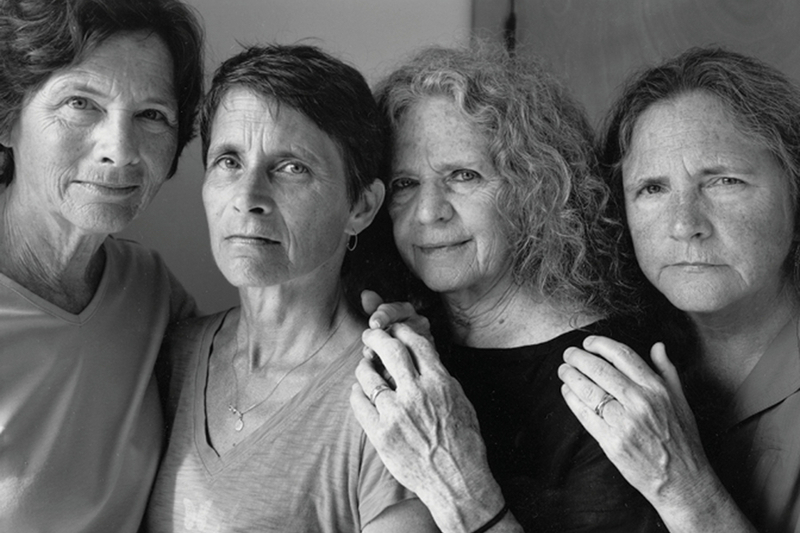 His work, The Brown Sisters, is a series of photographs taken of his wife and her three sisters every year since 1975. They’ve been on display at the ICA, along with dozens of his other photographs, for months in an exhibition called “Nicholas Nixon: Persistence of Vision” and had been scheduled to remain there another 10 days."